Here is what my friends have been sharing, including some amazing Valentine’s Day inspirations. If you would like to pin any of these images, please go to the original post linked below each image. You will want to see their whole posts anyway because there is so much inspiration in each of these posts. Fun story about Lory (I am going to start sharing little tidbits about these lovely ladies in upcoming posts so you can get to know them better! )…when I first found Lory on Instagram, her profile said she was an “wner of too many napkins”. I knew right away we should be friends! My profile should say, “Owner of too much stemware”. 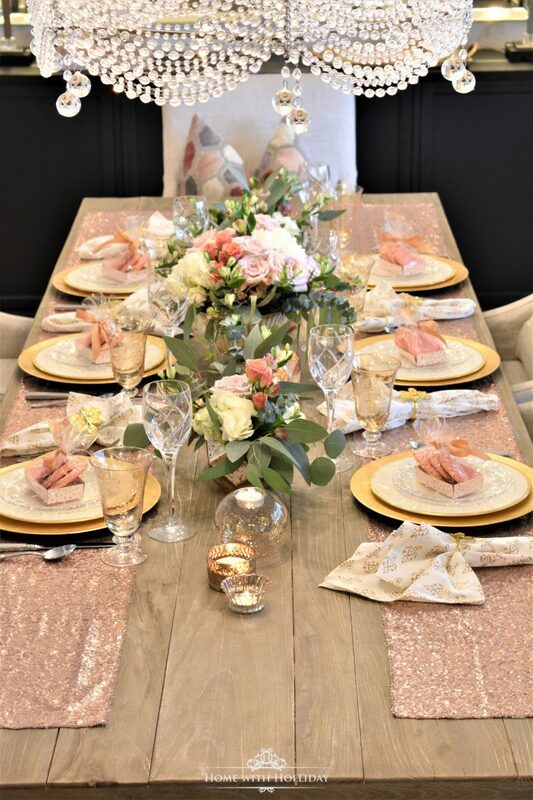 You must stop by this post of her recent Galentine’s Party to see all of the creative ideas she used to create this stunning and festive table setting! With the help of a BFF, they made these adorable Valentine’s Day themed spritzer cookies that would be perfect for any Valentine’s Day celebration. When I found Holly J (“Holly Jolley”), I was tickled by how not only close our names are (I am “Holly Johnson”…Holliday is my middle name), but also how close our blog names are! We both know it is probably confusing to folks. Her blog is “Home with Holly J” and mine is “Home with Holliday”. So, welcome to the other Holly’s home! She created this lovely pink Valentine’s Day table setting for one of her traditional Sunday dinners with her family. I just love those types of traditions! And, don’t these Cherry Chip Mini Bundt Cakes look divine?! These would be a huge hit for any Valentine’s Day dinner. As I was contemplating getting ready for Valentine’s Day, I put together a large post with multiple romantic ideas for decorating your home for Valentine’s Day. The post includes a few inspirations from my Galentine’s Dinner Party I hosted for some of my fabulous gal pals here. Right after the New Year, we hosted this Wine Tasting Dinner Party for some of our close friends to celebrate the New Year. Since we would be tasting several red wines, I decided to use red as my accent color for the table setting. To create extra drama, I decided to use only and all red flowers for the centerpiece. This monochromatic design is not only romantic but it is also a great look for any Valentine’s Day celebration. 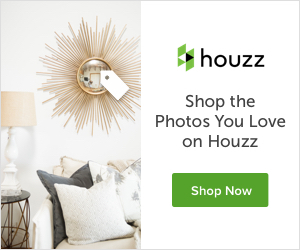 Thank you so much for stopping by our seventh blog hop; Holiday Hosting at Home with creative Valentine’s Day inspirations! I look forward to sharing more with you this year about my lovely and talented friends. We have had so much fun getting to know each other, learning from each other, and growing together in our new blogging adventures. We are excited about sharing so many more ideas with you as you plan to host friends and family in your homes this year. Such a fun post! Blog hops are so fun to visit, too!